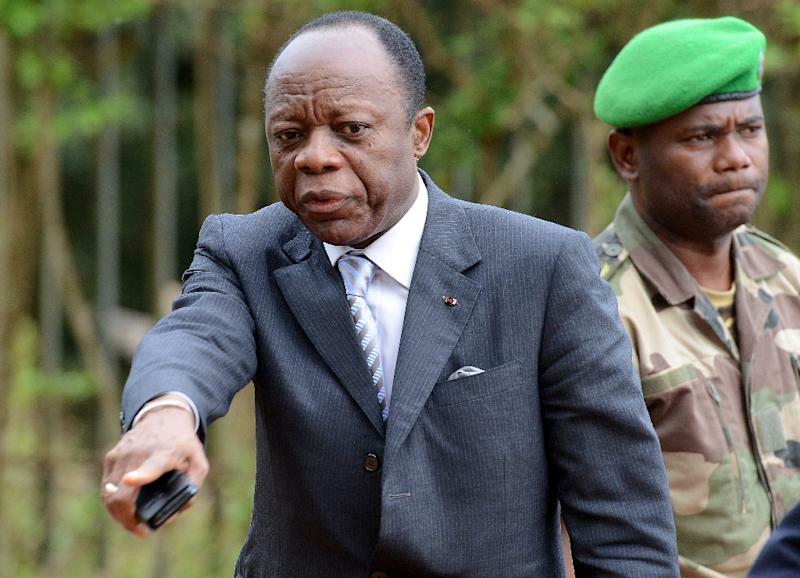 Brazzaville (AFP) - Congolese authorities have released Jean-Marie Michel Mokoko, a former army chief who is running against incumbent Denis Sassou Nguesso in presidential elections in March, Mokoko's lawyer said. "He was questioned... in relation to a police investigation" for six hours Monday, his lawyer Eric Yvon Ibouanga told AFP, adding that he could not disclose details of the investigation. Public prosecutor Andre Oko Ngakala ordered Mokoko's arrest on Friday, reportedly over statements by the general that had been "widely disseminated on the street and social networks". Since February 13, when Mokoko held his first campaign rally, a video has been circulating on the Internet that appears to implicate him in an attempted coup. The video, taken sometime in the early 2000s, has been denounced as a fake by Mokoko's campaign. He is a longtime ally of Sassou Nguesso but on February 3 he announced his resignation as the president's advisor on peace and security, a post he had held since 2005. On February 8 he announced plans to run in the March 20 election and challenge his former boss.